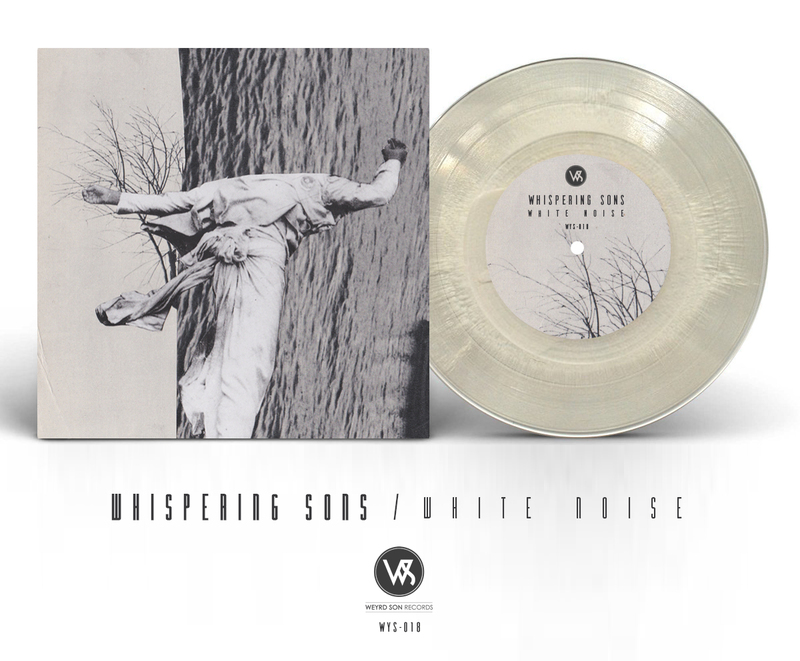 Belgium’s acclaimed Post-Punk band Whispering Sons have shared with us today the official studio recording of White Noise. 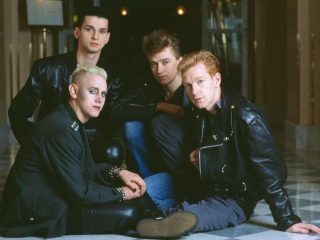 This track will be familiar to anyone who has had the pleasure of seeing the group live, as it have become a fan favorite of the groups live set. 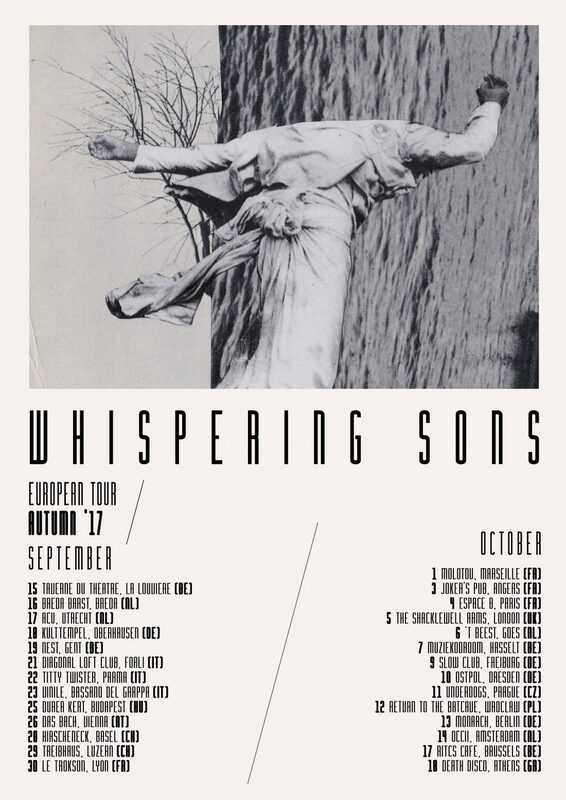 Ahead of the Whispering Sons fall European tour, Weyrd Son Records have issued White Noise single as a vinyl 7inch, which also includes a remix of the track Performance by B, which is the techno project from Bert Libeert of GOOSE. Additionally, a repress of the previous 7 inch Performance/Strange Identities has been been issued, and you can order a copy here.